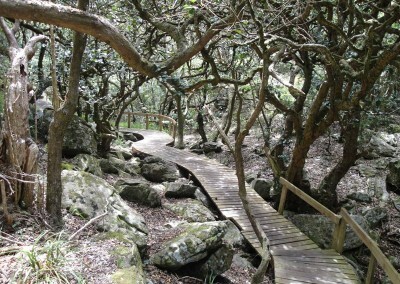 Visitors to Cape Town have a generous range of walks to choose from. 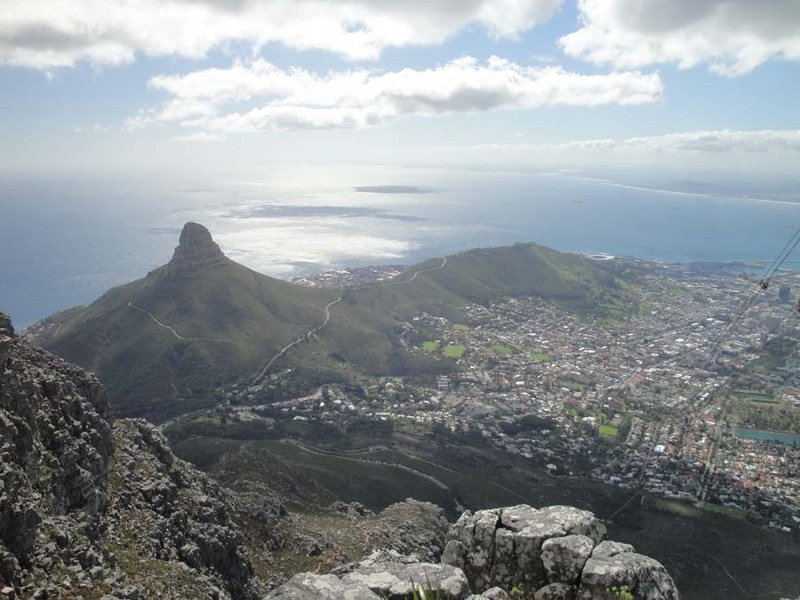 There’s Table Mountain hiking of course but big adventures await the hiker in Cape Town’s less known and little visited mountain ranges. 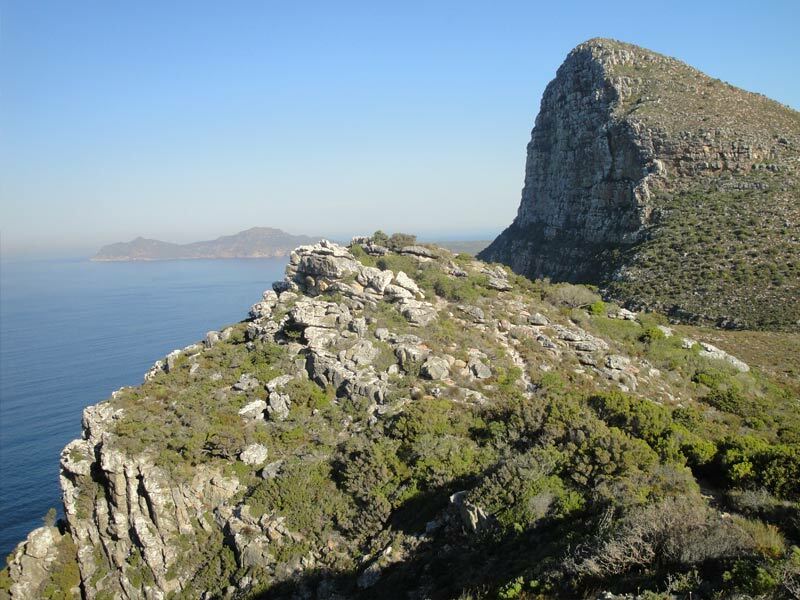 Then there’s Cape Point hiking, home to big game and wild beaches as well as mountains and moorlands. 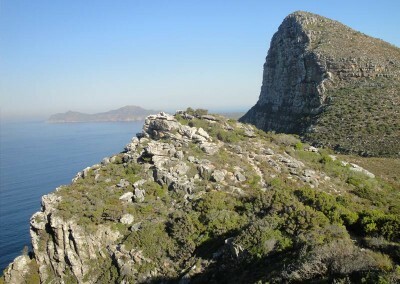 And the beauty is that all the best Cape Town hiking destinations are within an hour’s drive of the city centre. Lying at the heart of the city and dominating the view for miles around, Table Mountain is Cape Town’s hiking trump card. You can choose between half-day and full-day hikes as well as overnight hiking on Table Mountain. 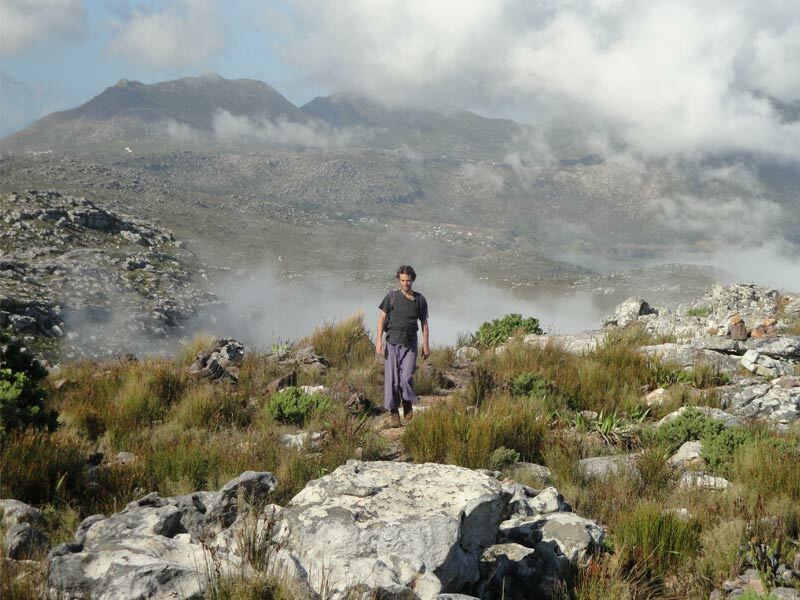 And despite its familiar flat-topped appearance, Table Mountain hiking can be as wild and challenging as you want. Or as easy – there are easy routes too. The mountain is best divided into four regions. The Table Top – the famous flat-top is by far the most visited part of Table Mountain. 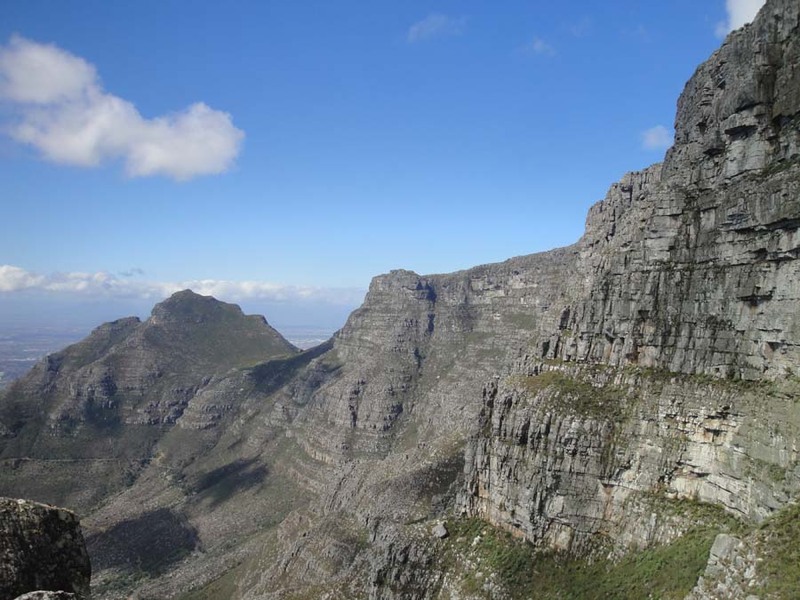 Hikers can choose between going up Platteklip Gorge (a huge staircase up the front face) or India Venster (a scrambling route under the cable car). Both routes summit near the cable car. 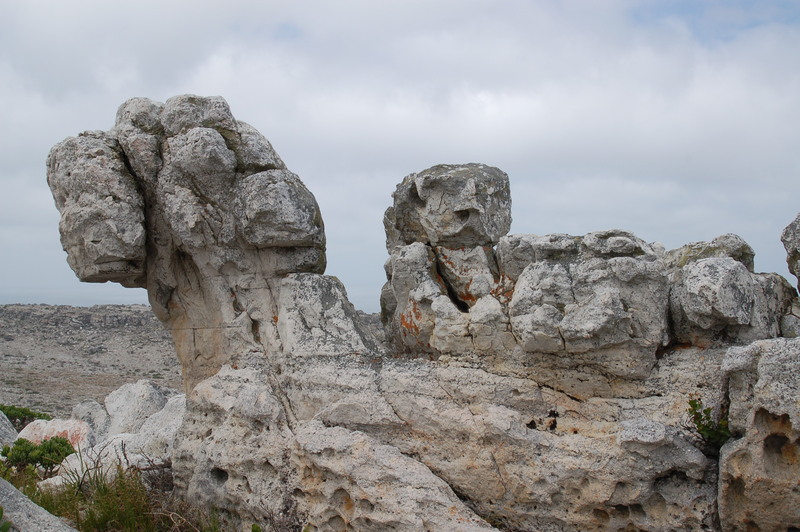 The 12 Apostles – Table Mountain’s western arm is home to some of the best and most scenic hiking trails on the mountain – some routes are steep and require a bit of scrambling but there’s always an easier way down. Great for adventurous hikers and those who want to hike away from the crowds. 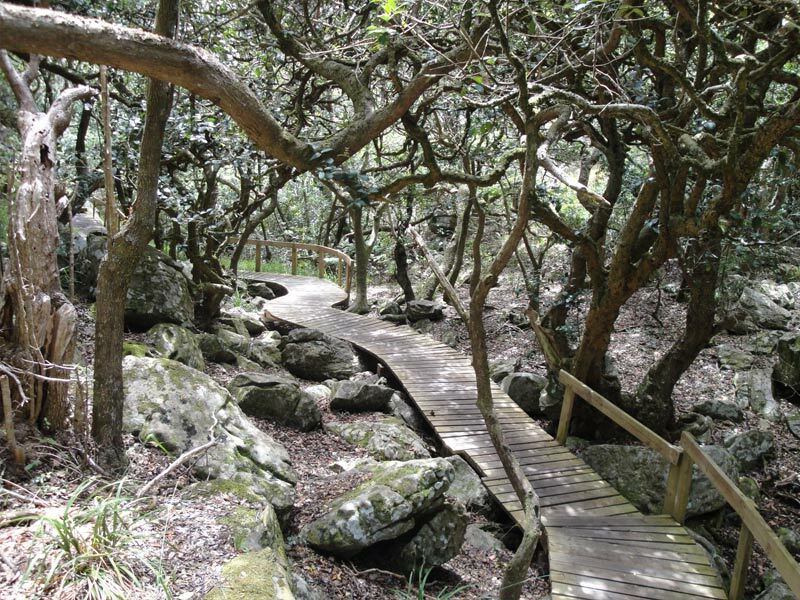 The Eastern arm – overlooking Kirstenbosch Botanical Gardens, the eastern arm of Table Mountain is mostly covered in shady forest, making the hiking trails ideal for summer hikes. 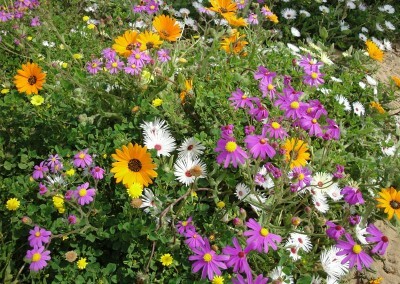 Good for circuits or the classic Kirstenbosch to cable car hike. 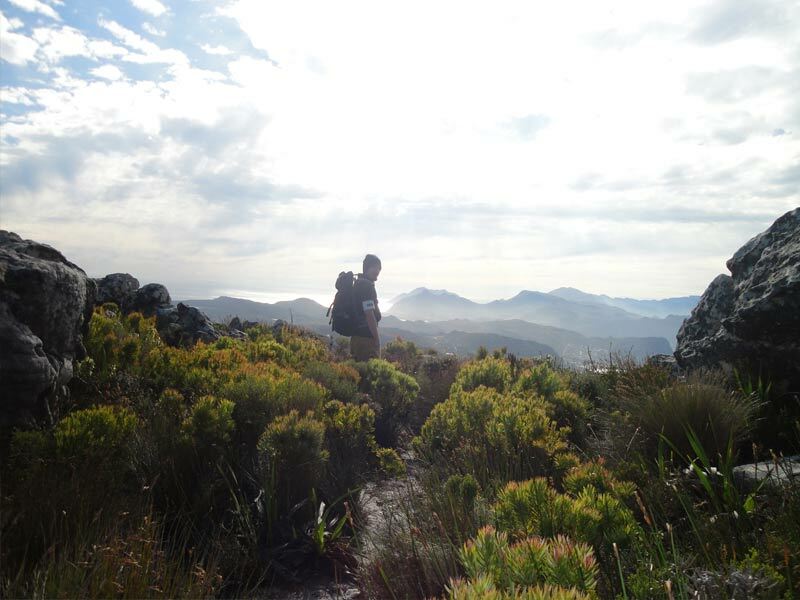 The Back Table – stunning views of the Constantia winelands and False Bay accompany hikers up any one of the circular routes up the Back Table – a choice of easy hikes and wild scrambles as well as the easiest walk down off the mountain. 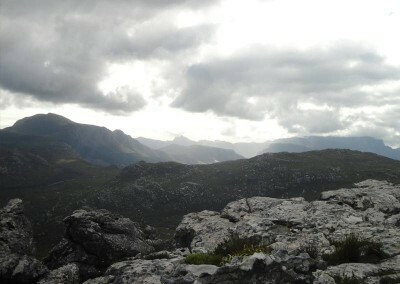 Set next to Table Mountain is Lion’s Head, offering epic views and much less uphill than Table Mountain. 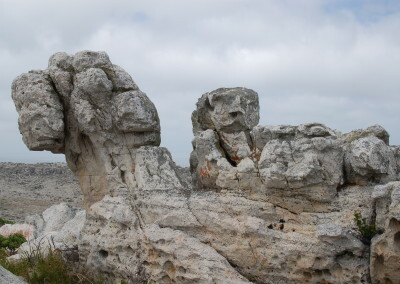 Lion’s Head is ideal for a 3 or 4 hour hike and makes a good alternative when Table Mountain is clouded over. 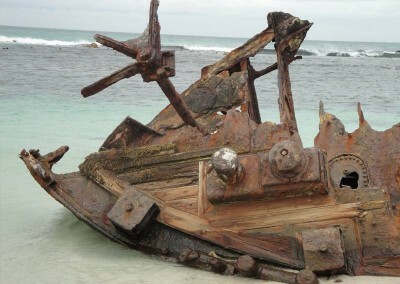 The top section requires a bit of easy scrambling. Great for sunset hikes! Just 30 minutes south of Cape Town, the Silvermine Mountains offer excellent hiking. 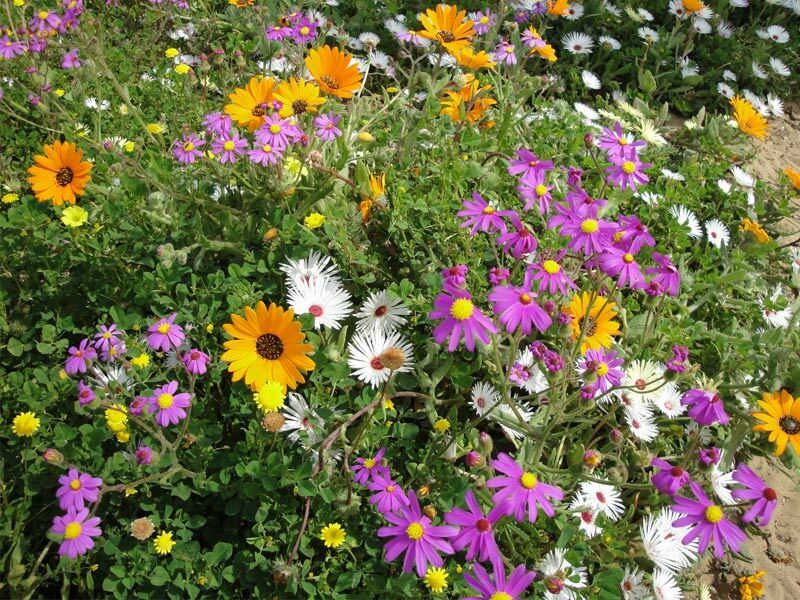 You’ll enjoy great views of both the Atlantic and Indian Oceans and some of the best displays of flowering fynbos on the Cape Peninsula. 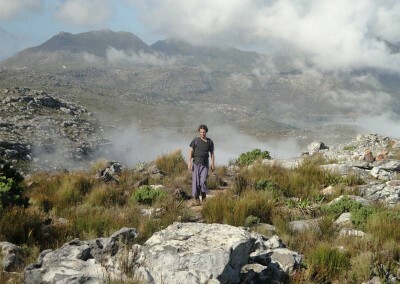 Silvermine hikes range from flat rambles (ideal for families and the not-so-fit) to fairly demanding hikes. Cool caves, frog-filled ponds and waterfalls make it great for families with younger children; its varied habitats make it good for bird watchers too. 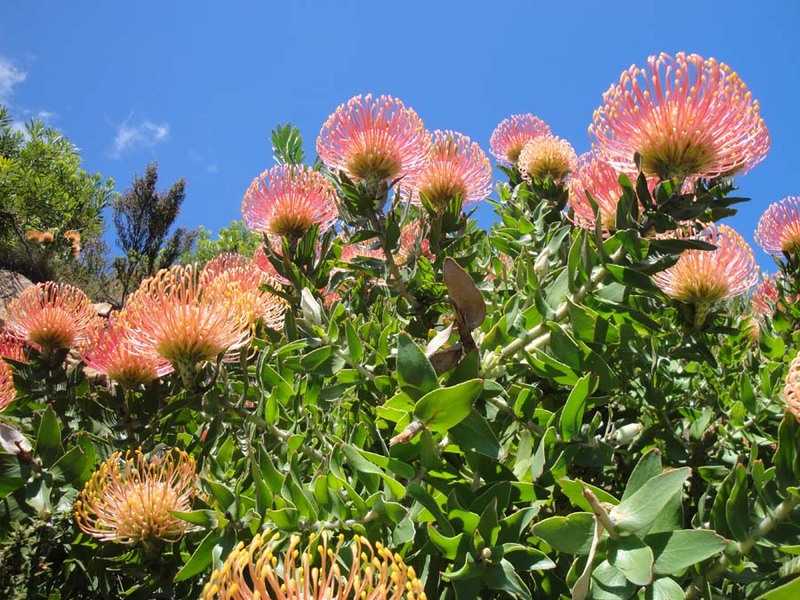 With both an Atlantic and an Indian Ocean coastline to choose from, you’ll enjoy drama and diversity wherever you go in the Cape of Good Hope Nature Reserve. 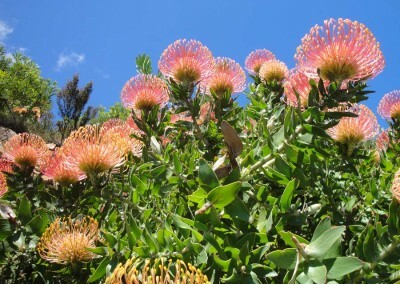 The Indian Ocean side overlooks False Bay and is spectacularly mountainous with a classic ‘top to bottom’ hiking trail down to Cape Point itself. 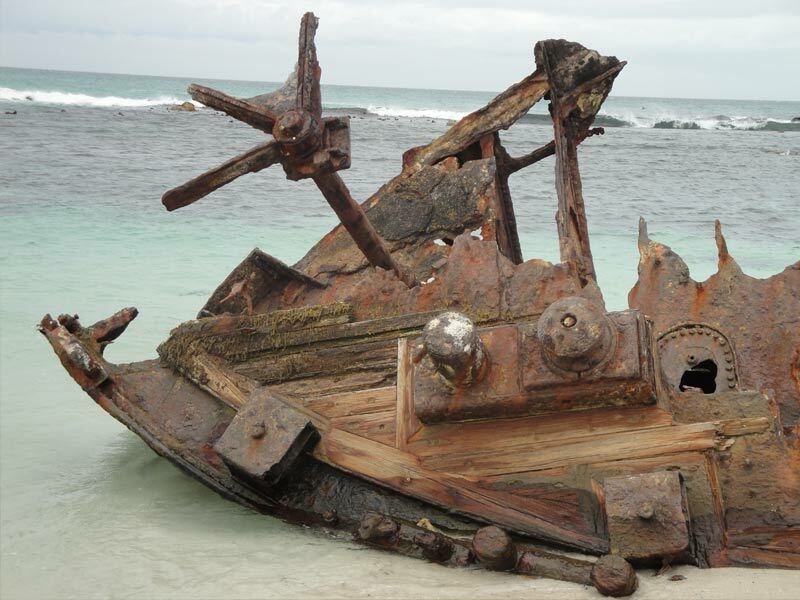 The Atlantic coast is dominated by wild, shipwreck-strewn beaches and has flat, easy and very scenic hiking – great for tortoises, birds and marine life. 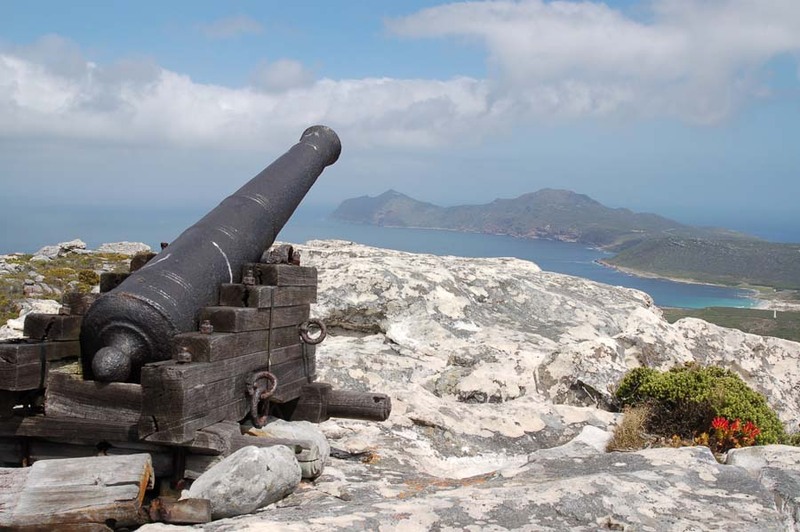 Choose from half-day and full-day Cape Point hikes – and you can even choose a Cape Point and Penguins hike, combining the penguin colony at Boulders Beach with a half-day hike in the reserve. 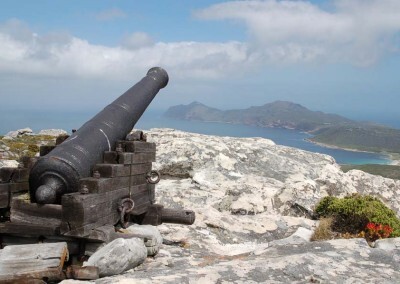 The reserve also offers a magnificent overnight hike and it’s the best place on the Peninsula to spot big game – ostrich, eland, bontebok, baboon and mountain zebra are the most commonly seen large animals.